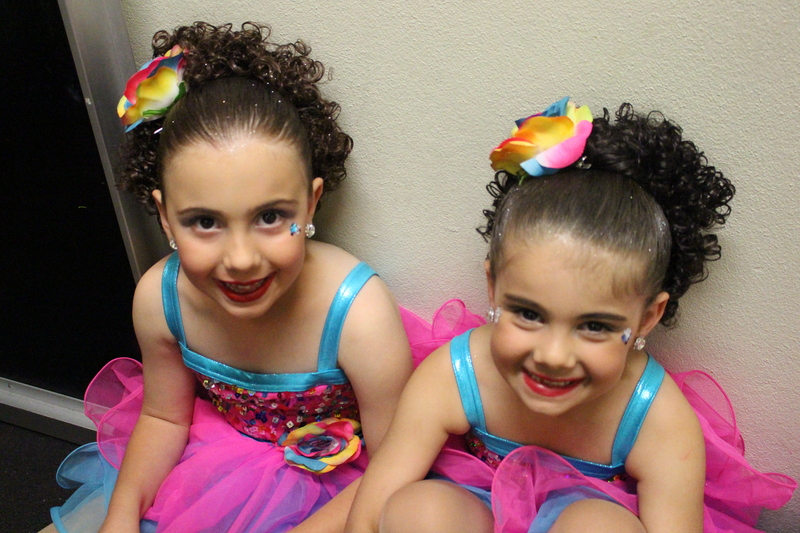 Does your child want to learn to dance, sing, or act? 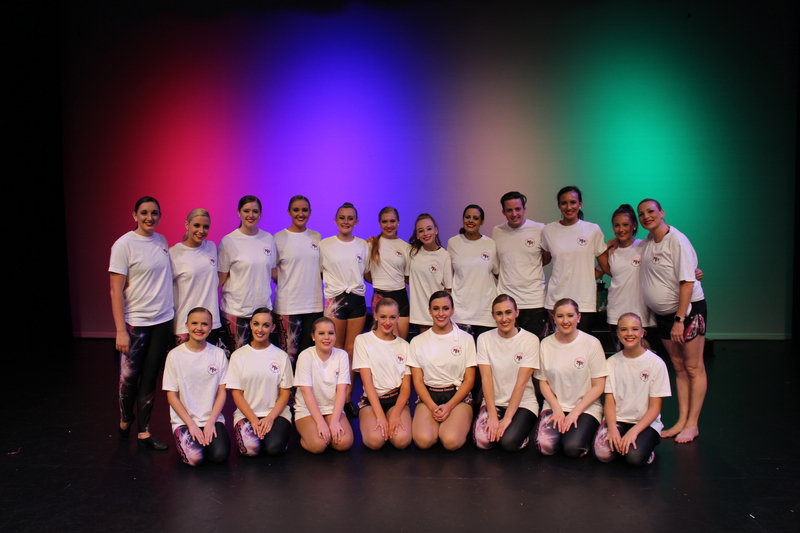 Ambiance Dance Company provides a one stop shop for all things creative in an atmosphere that is nurturing and supportive. 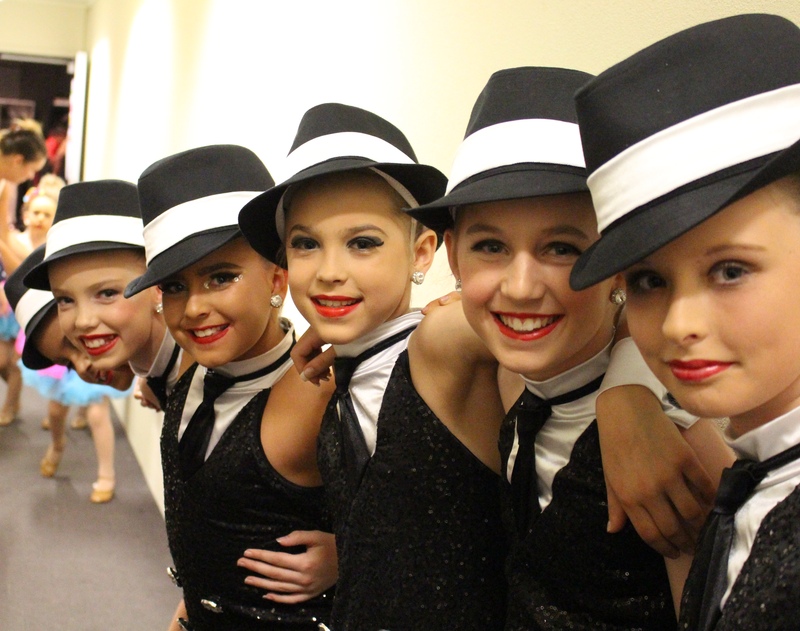 Be a part of a dance family where you are valued and not just another number. Our passion for dance and fitness is endless and we would love the opportunity to enhance the lives of you and your children though the beauty of dance! Please take the time to browse our website to gain further insight into our dance services. We will be regularly updating the site with relevant information relating to the studio and the industry. PLEASE REFER to the Timetable page for all classes and scheduling.